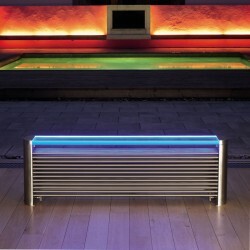 The Aeon Ottoman radiator is designed for the 21st centrury. Long, low and luxurious, the Aeon Ottoman sits perfectly under windows and lets you enjoy the view. 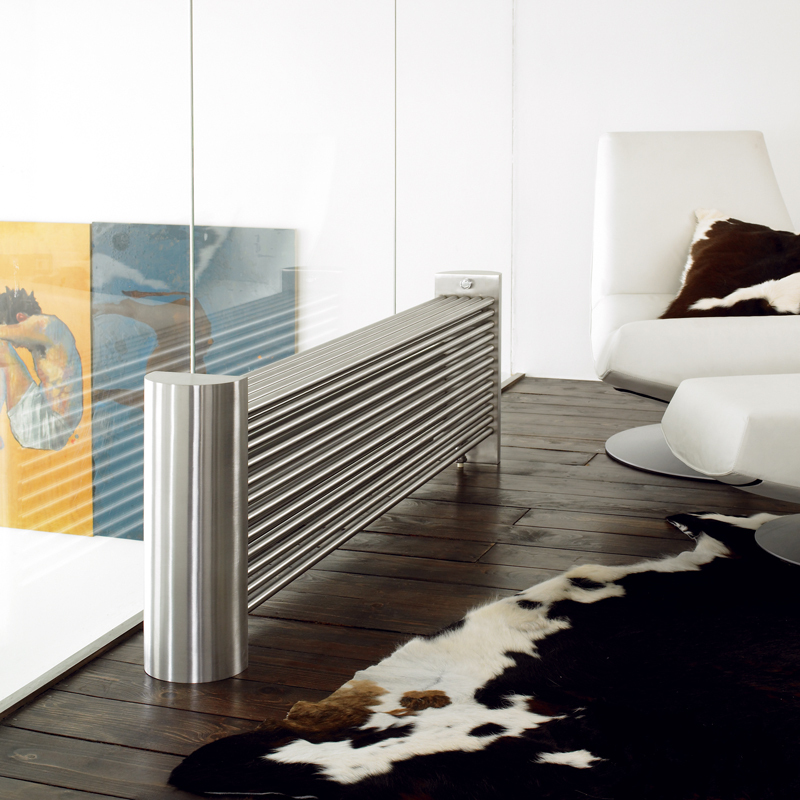 With an optional extra glass top with LED display (please order these seperately) this radiator creates a fantastic after dark transformation. Glass Top for Aeon Ottoman 1170 with free LED light kit ..